Whether you're staying in or going out on the town, we've got you covered. Love is in the air and Valentine's Day is right around the corner. If you're looking for some outfit inspiration for the big day, look no further. Woman's World Editor-at-Large Brooke Jaffe stopped by with romantic style tips to try this year — whether you're going out or staying in. From a flattering red jumpsuit to cozy sleepwear, here are her picks for the festive holiday. Got big plans for Valentine's Day? Try out this vibrant, dramatic look. With bright colors and bold patterns, it's sure to be a standout. This spectacular red jumpsuit will jazz up any date night. With hidden pockets and zippers, it's stylish and functional, and the woven fabric and fitted waist will have you looking and feeling your best all night long. This playful pair of earrings will add a romantic touch to any outfit. Available in four colors, they can be a daily staple, or a special piece just for the holiday. 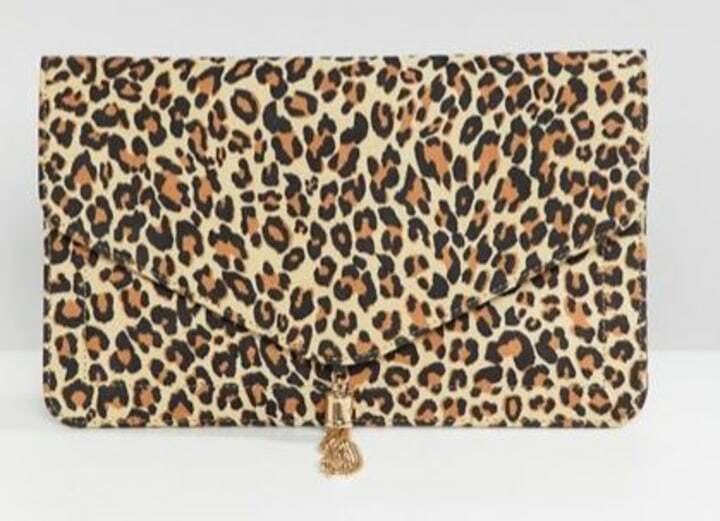 This stylish clutch will be the perfect companion to the outfit. With inner zip pockets that can hold all your belongings and trendy gold-tone tassel details, it'll be an automatic favorite. These classic heels are a great finishing touch to the whole look. This trendy getup is perfect for a dinner date. Heart-shaped details and rose gold accessories add a touch of Valentine's Day charm, but the unique blazer dress can work for any occasion. Similar style in red available at Nordstrom. This classically-cut dress is perfect for a night out. With statement-making buttons and a stylish wrap front, it's a great addition to any wardrobe. Similar available at Saks Fifth Avenue. 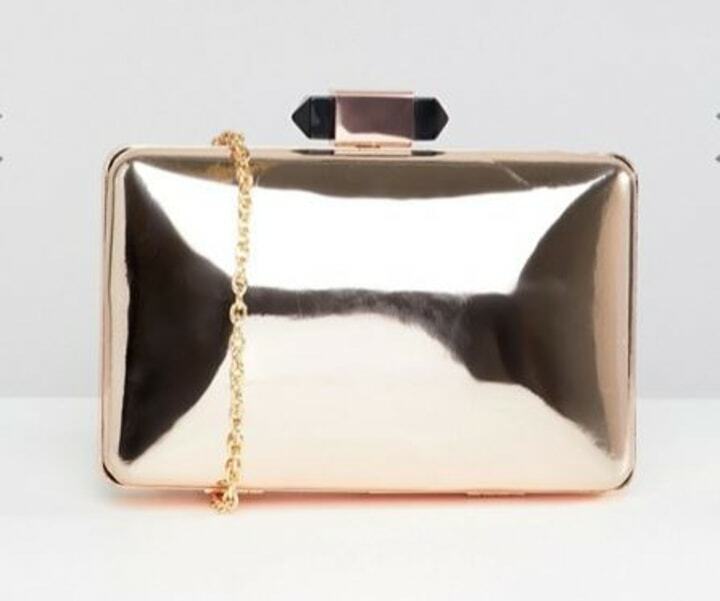 This metallic clutch is the ideal companion to any outfit, and its rose gold hue will truly shine on a Valentine's Day date. 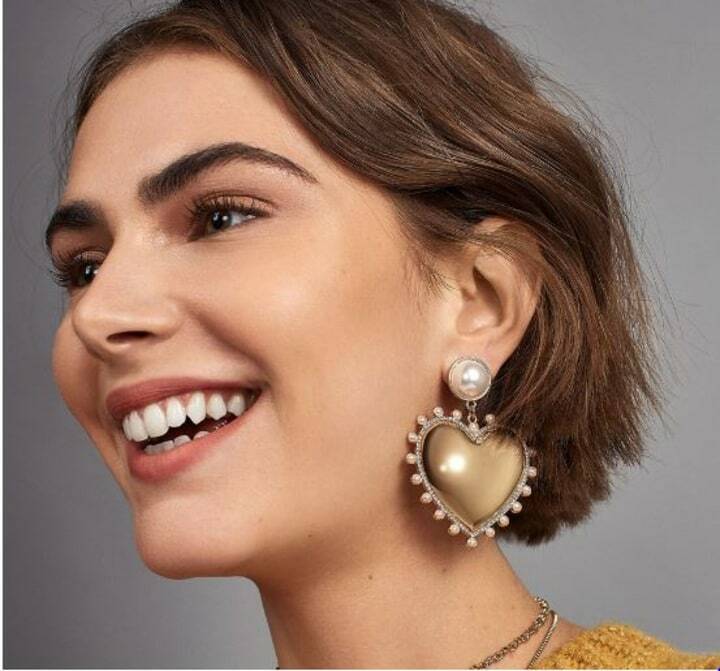 These pearl earrings will add glitz to any get-up, whether you're enjoying a night on the town or a casual date at home. Similar style available from Yoox. 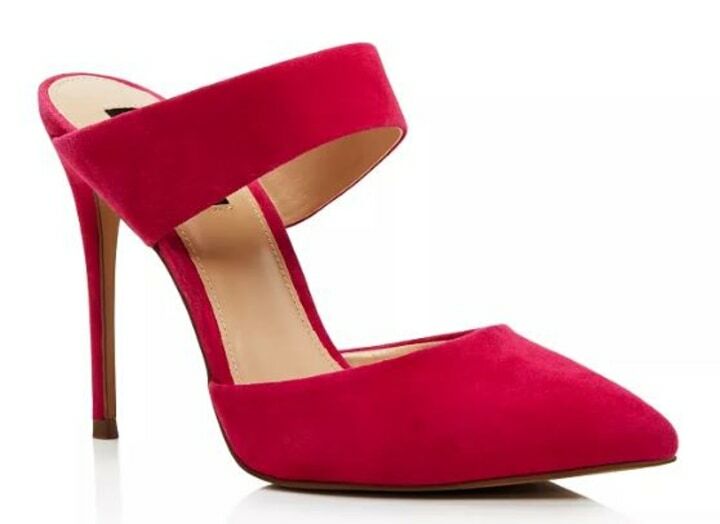 Add a pop of color with these bright fuschia heels. 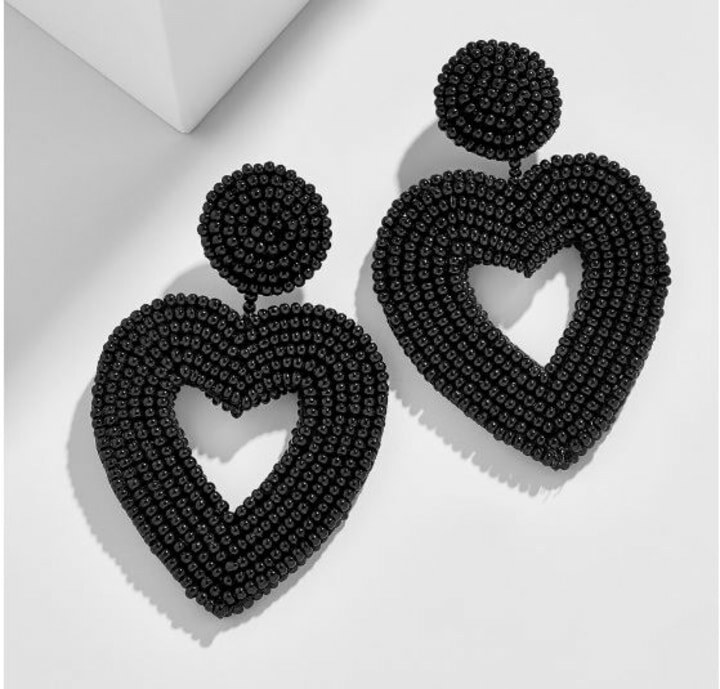 Matching earrings available for $48 at Saks Fifth Avenue. Wear your heart on your sleeve — or rather, your hand — with this enamel stunner from Kate Spade. Available in pink or black, it'll add a lot of love to any outfit. 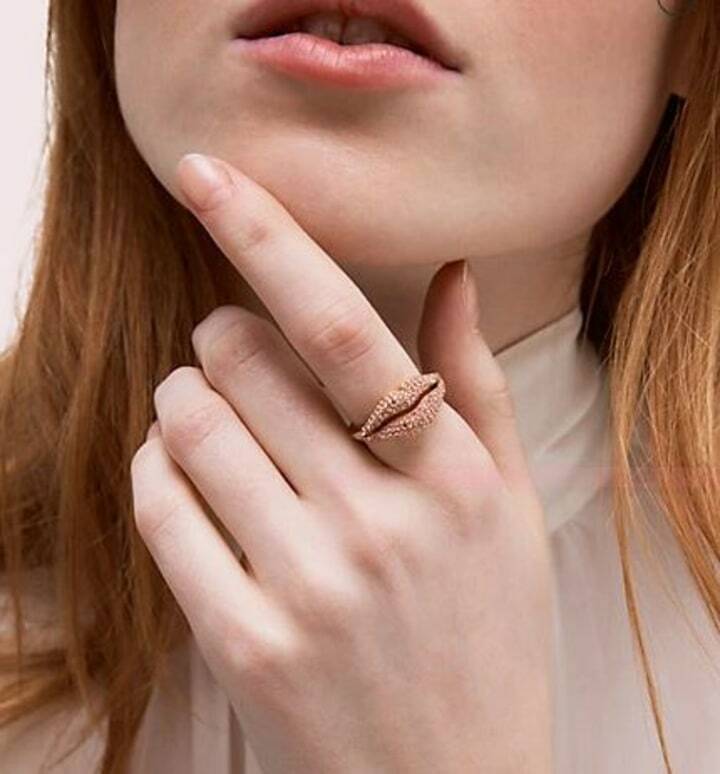 There's also this statement ring, bringing rose-colored sparkle to any Valentine's Day look. Going from a day at the office to a fun date night? Try this outfit, which pairs pale pink accessories with a boho-chic dress and a faux leather jacket. This flowing V-neck dress has sweet knotted details and a blush-pink pattern in a soft, romantic silhouette. 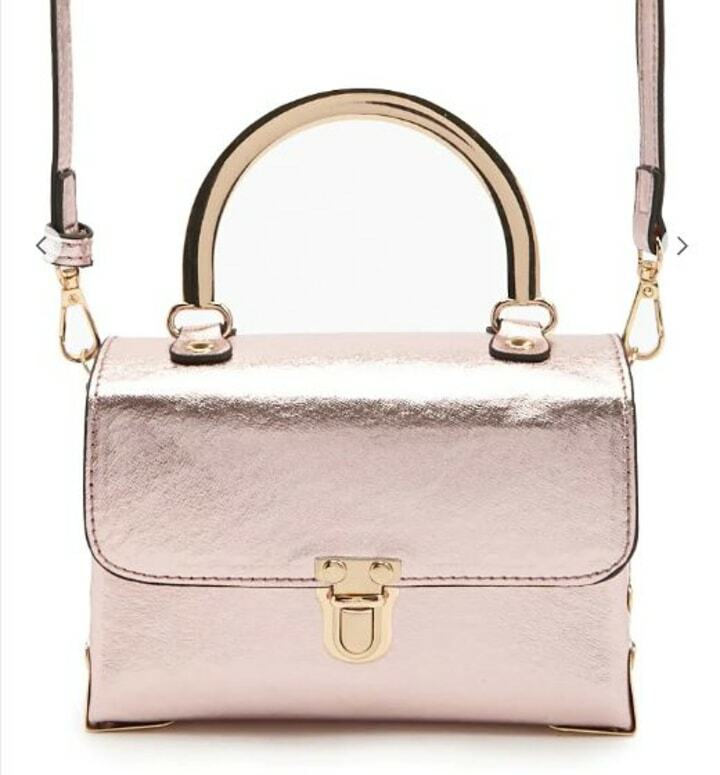 Similar available for $53 at Nordstrom. 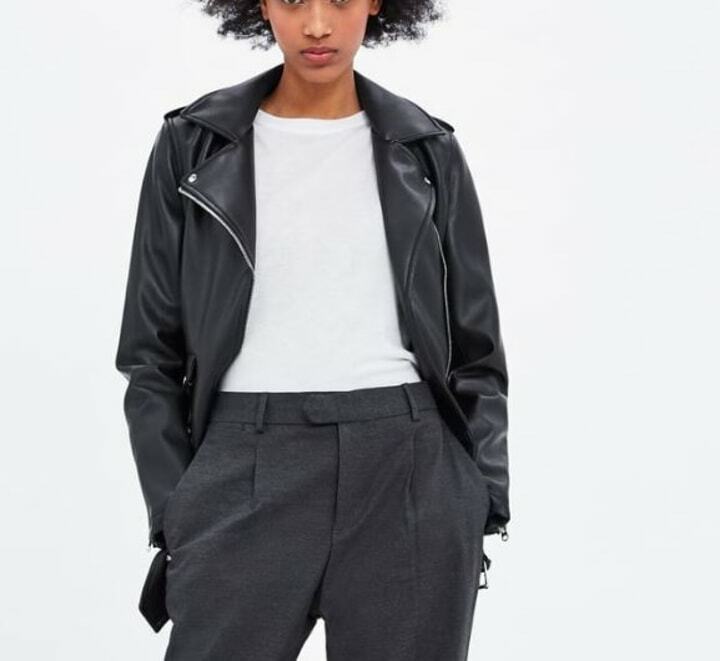 Use this black faux leather jacket to add a touch of edge to the saccharine dress. 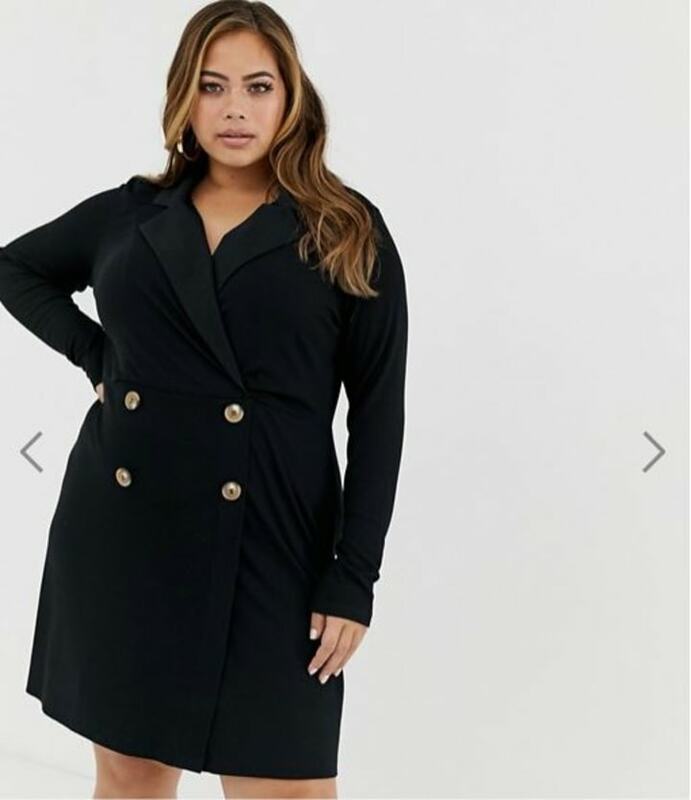 Similar available for $23 at Nordstrom. 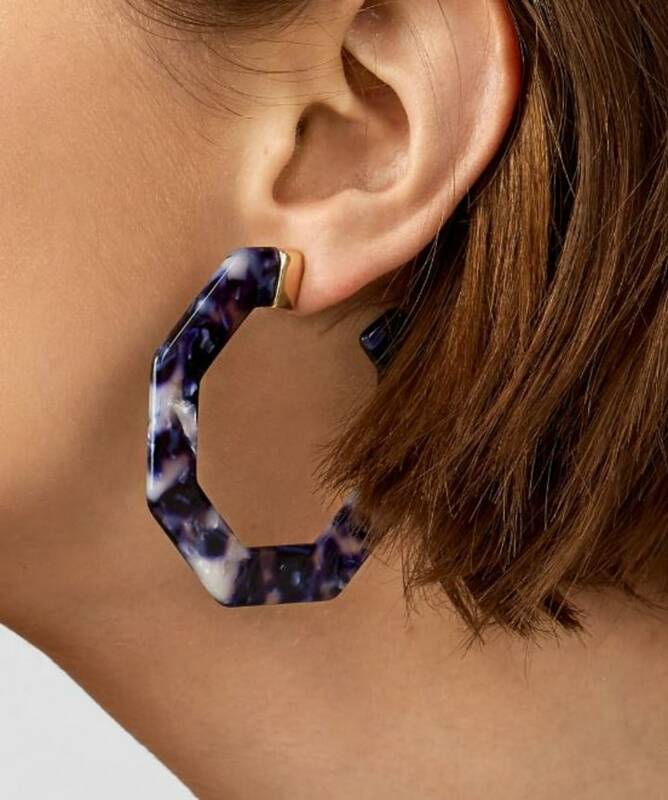 Accessorize the adorable outfit with these fun graphic earrings! These pale pink shoes pair perfectly with the tie-dye dress, and can be styled up or down depending on the day! The final piece of the puzzle is this faux leather crossbody bag. With a top handle, removable and adjustable straps, and stylish gold accents, it'll match any outfit, even after Valentine's Day is over. This sleep set from Eloquii is both fashionable and functional. With lace detailing and luxurious materials, they're perfect as a set or on their own. 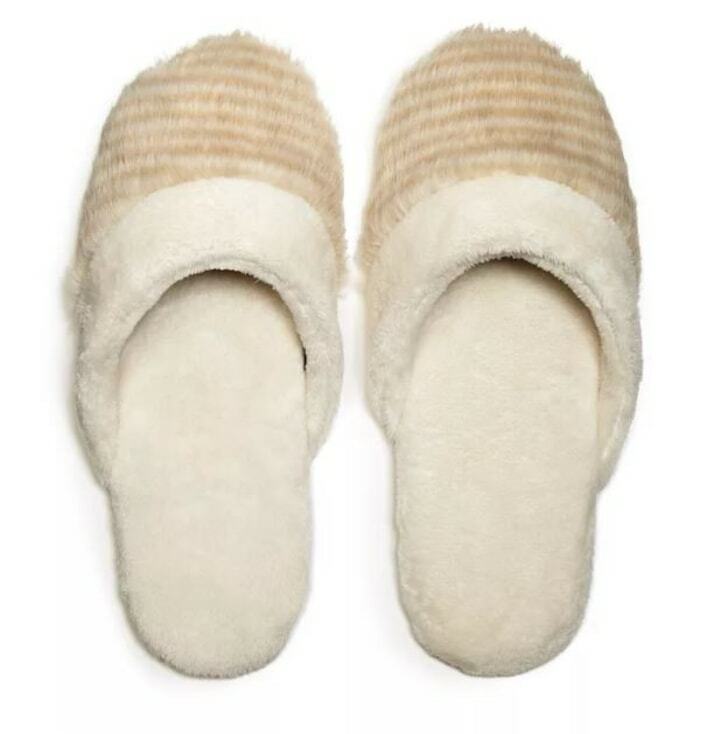 The slippers are from Pottery Barn and are now on sale for just $19. More Cosabella sleep sets available at Saks Fifth Avenue. This camisole is good for more than just sleep — with its soft fabric and delicate lace trim, it's can even be layered under a blazer if you're in a pinch. Other Cosabella sleep sets available at Saks Fifth Avenue. These comfy shorts add style to any sleep set. 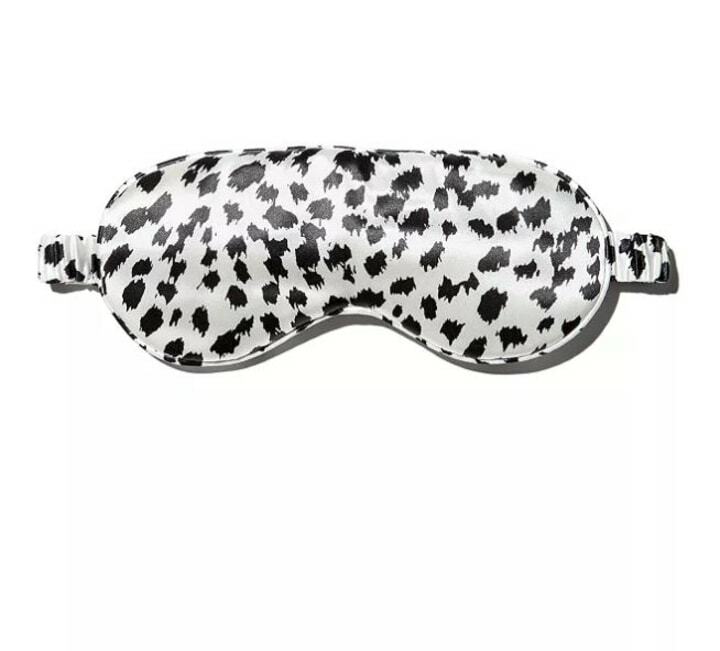 This limited edition silk mask will help you get some shut eye. Gentle on hair and skin, it won't cause bed-head or draw moisture from your face, meaning you'll wake up from your beauty sleep ready to take on the day. A pale pink organza bow and delicate white lace make these a perfect choice for Valentine's Day. With scalloped lace and a small bow, this bra is both comfortable and beautiful. Also available in a heart print at Nordstrom. 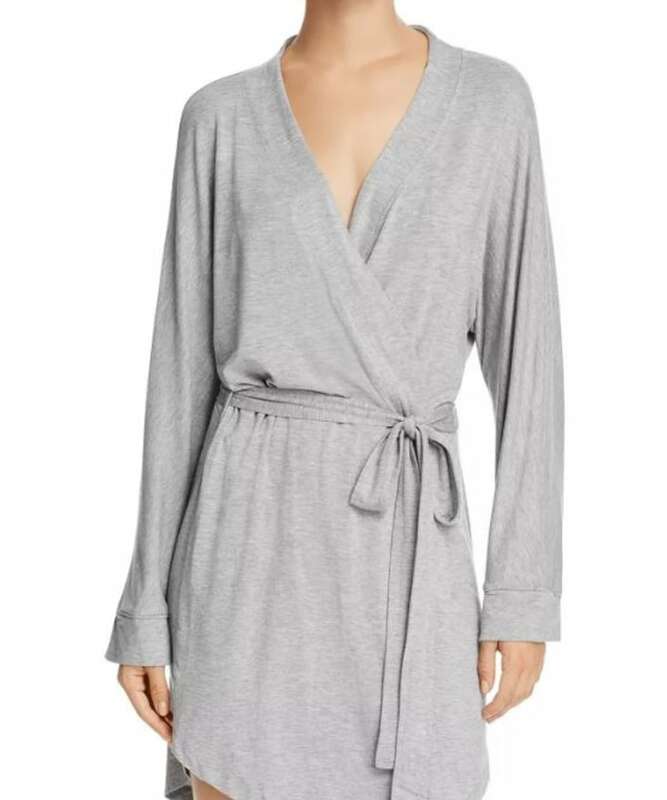 Top off the outfit with this warm, soft robe. These plush faux fur slippers are a perfect complement to any sleep set. This playful set's red lace and heart decals make it a perfect Valentine's Day piece. Also available in a brief at Nordstrom. You can also buy each piece individually if you'd rather mix and match. This sleep set combines hearts and plaids for a multi-patterned Valentine's Day look. The combination of comfortable cotton and fun patterns make these boxers a great option for Valentine's Day. 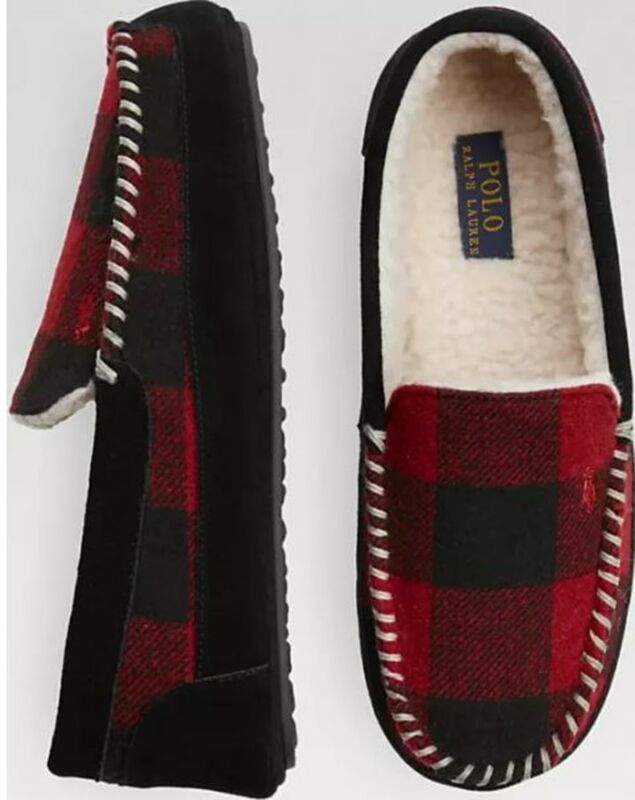 These plush plaid slippers combine wool felt with a fleece interior for ultimate warmth and comfort. 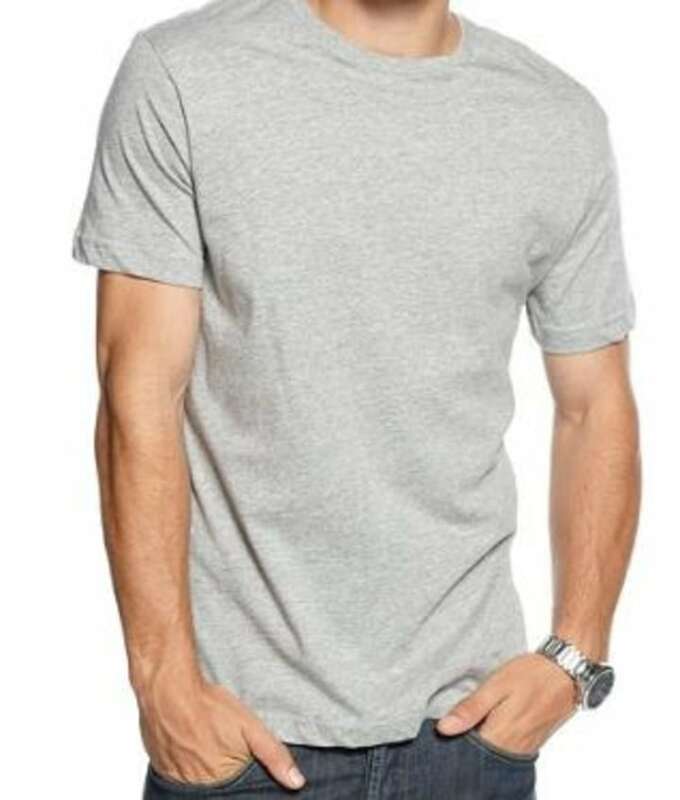 This short-sleeved cotton neck shirt, available in five colors, is perfect for day or night. 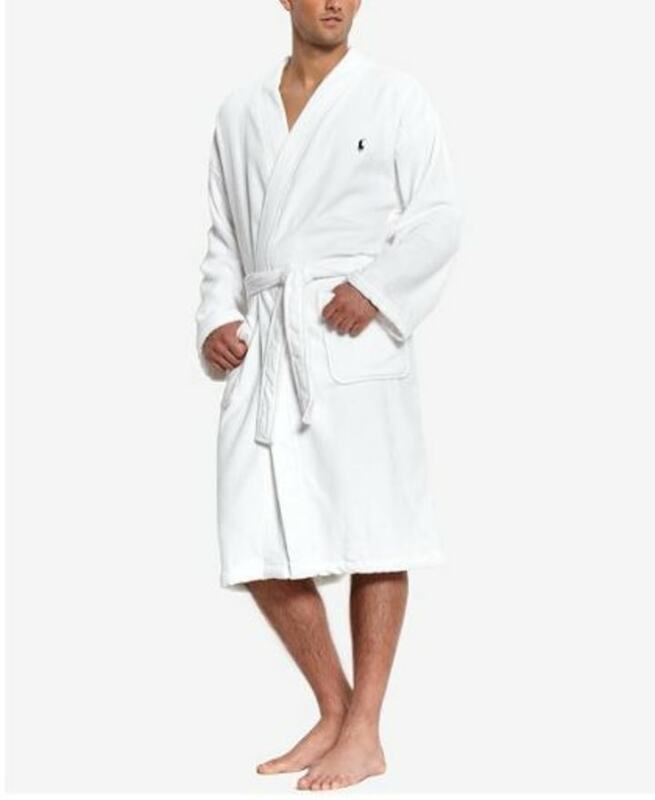 This plush bathrobe comes in three colors and makes for a perfect Valentine's Day gift. The relaxed, soft fabric means these boxers will be comfortable all day long.